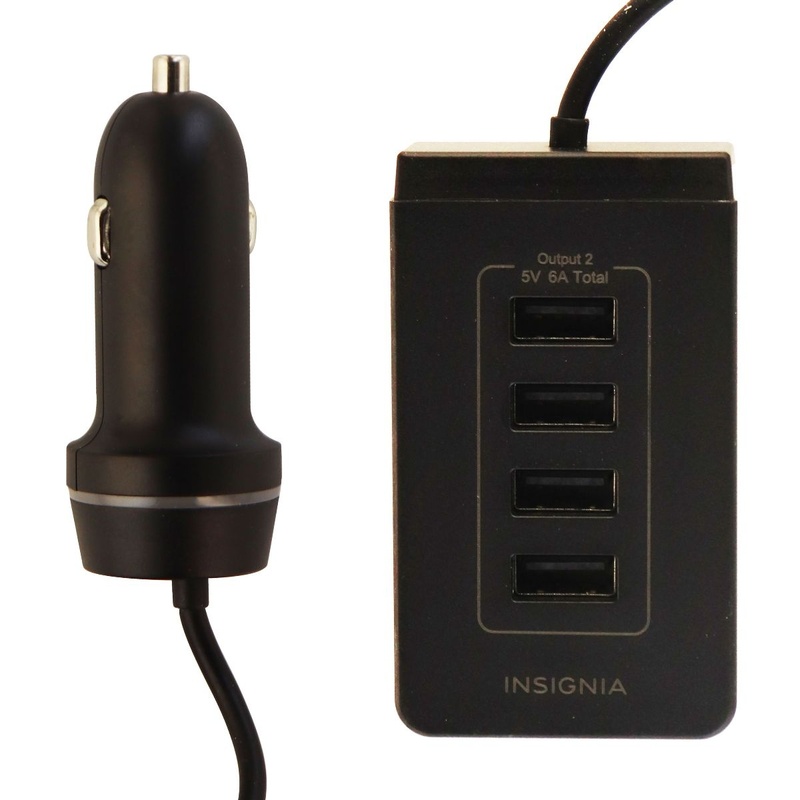 Insignia products, A 5-Port USB Car Charger Dock with Powerful 8-Amp / 40-Watt Output. Black color design. 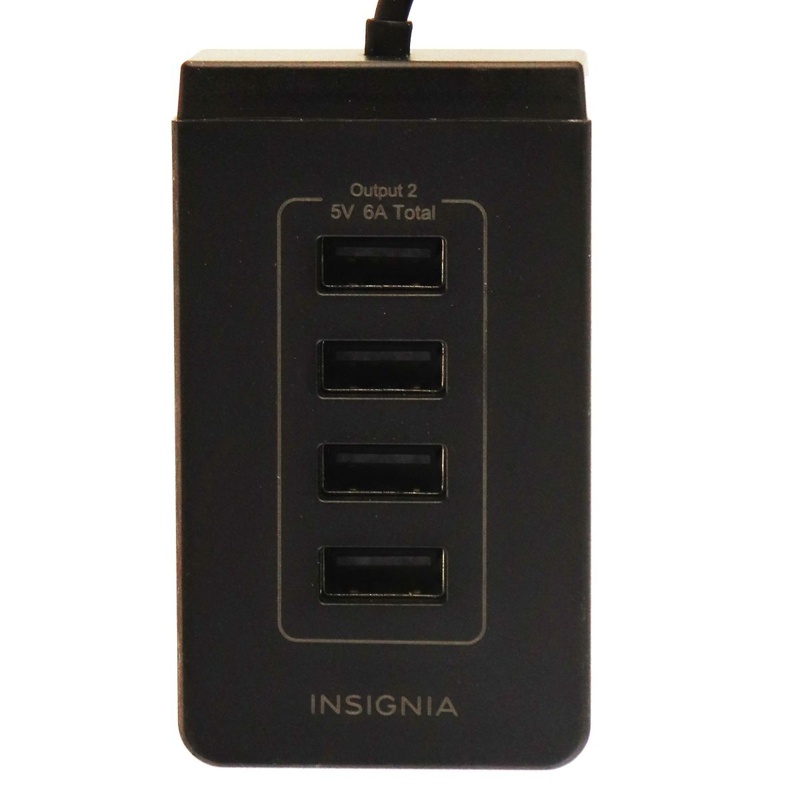 - 5-Foot cable with 4 USB ports. 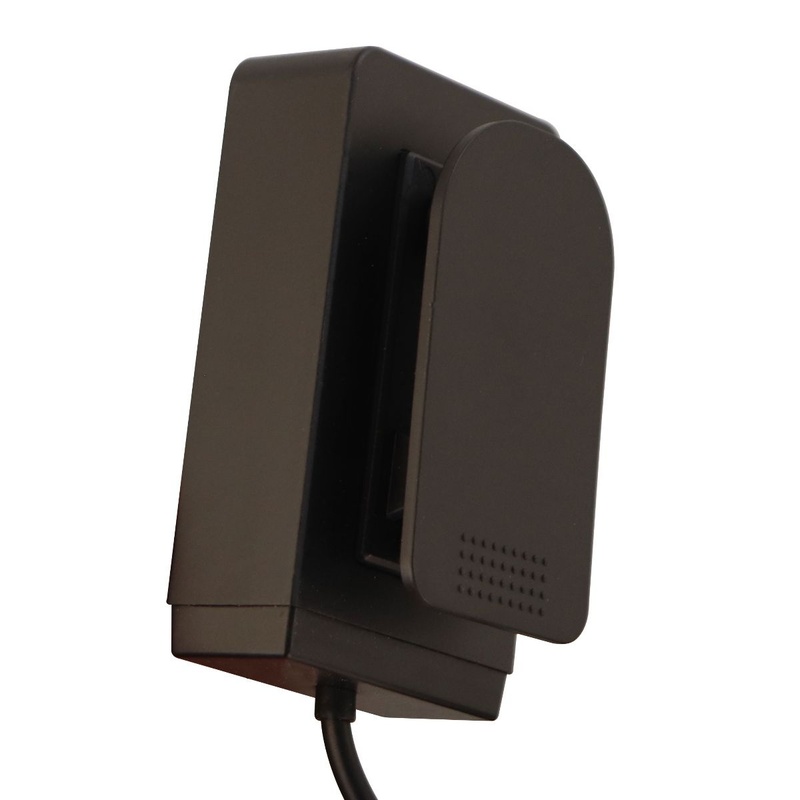 - Clip for cable management and placement.